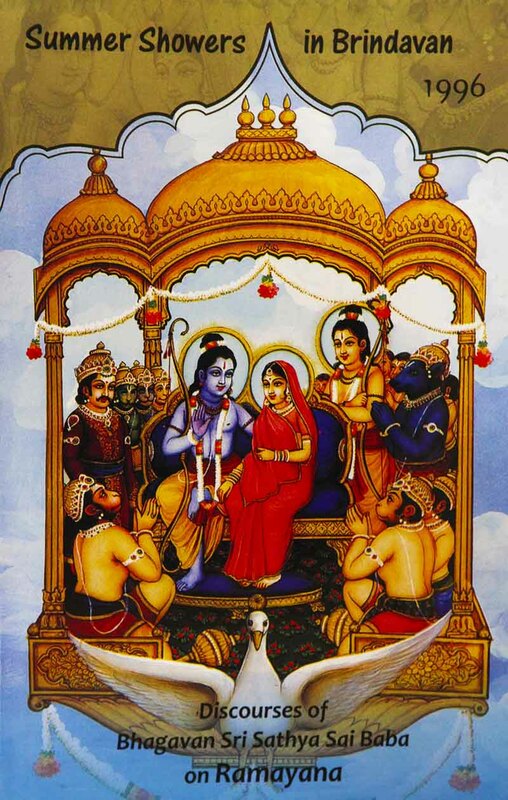 In this Summer Course of 1996, the epic Ramayana was the anchor, around which Bhagawan developed His exhortations. 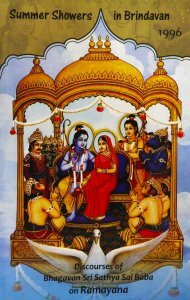 This book comprises of 12 discourses of Bhagawvan Sri Sathya Sai Baba on Ramayana during the summer course that was held during May 1996 for the benefit of Students. He also spoke about education and morality and also about the importance of Sathya and Dharma.